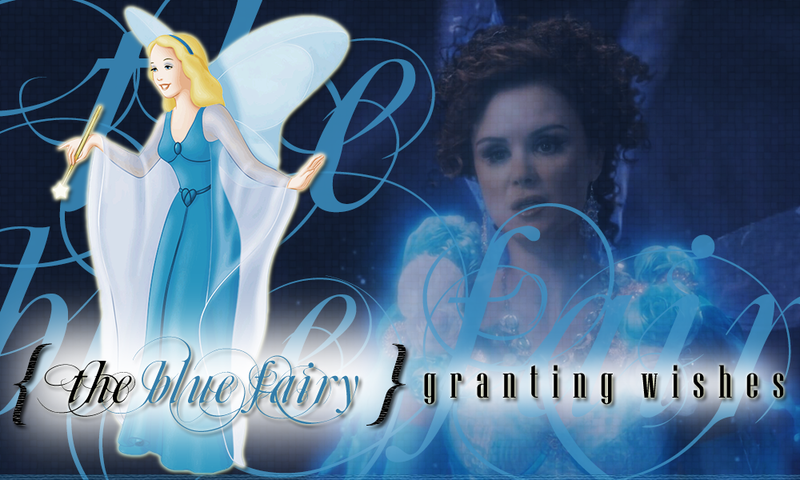 Welcome to Granting Wishes, the fanlisting for The Blue Fairy aka Mother Superior, a character from the animated film Pinocchio and the television series Once Upon A Time, portrayed by Evelyn Venable and Keegan Connor Tracy, approved by thefanlistings. This lovely fanlisting is owned and designed by Kristina, and is part of The Fantom collective, maintained using Enthusiast, and approved on 10 May 2017 by The Fanlistings network. This listing was last updated on 13th March 2019 with 4 total members, and 0 pending. Welcome to the newest member : Kristina!